Castlebar Outreach Group Chernobyl Children International would like to thank all the ladies who supported our recent ladies luncheon in Breaffy House Hotel. We would also like to thank all the ladies who could not attend but very generously donated to our charity. Thanks to the management and staff of Breaffy house for hosting us at such short notice. An enjoyable afternoon was had by all. 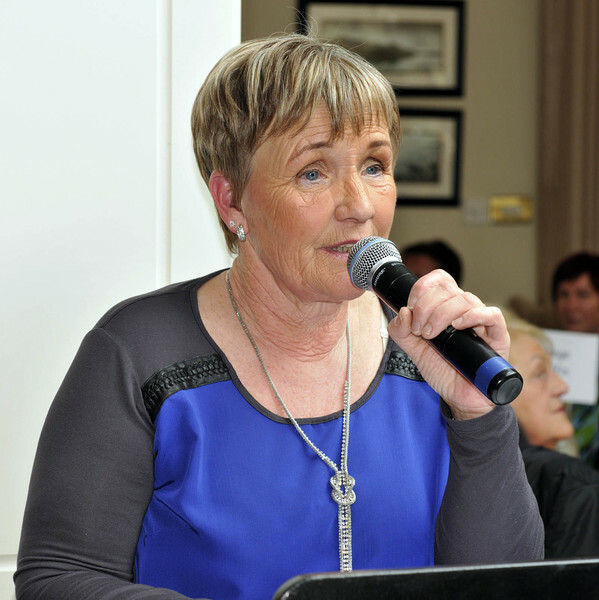 Castlebar Outreach Group Chernobyl Children international held a 30th anniversary ladies luncheon in Breaffy House Hotel, a group of ladies from Castlebar, Ann Coleman welcoming everyone to the luncheon. Photo © Ken Wright Photography 2016. 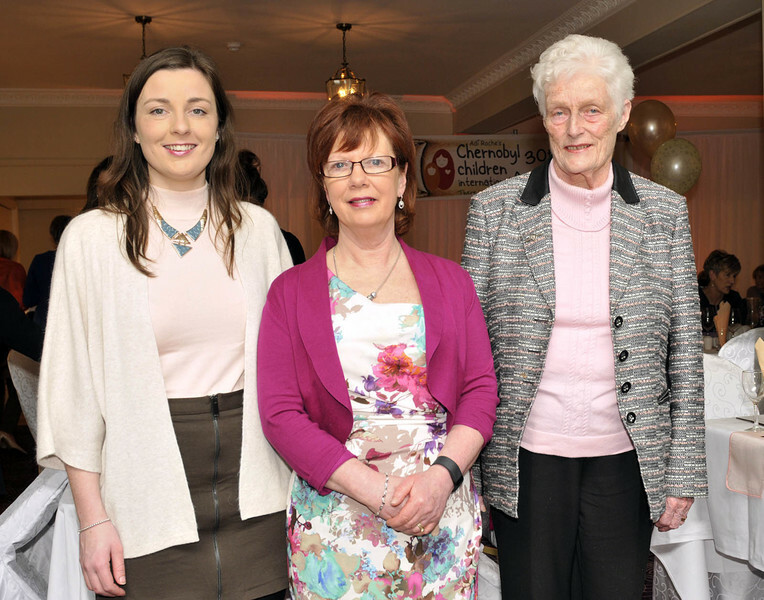 Nuala McGowan, Valerie Irwin and Dympna Smyth pictured at the Castlebar Outreach Group Chernobyl Children international 30th anniversary ladies luncheon in Breaffy House Hotel. Photo © Ken Wright Photography 2016. 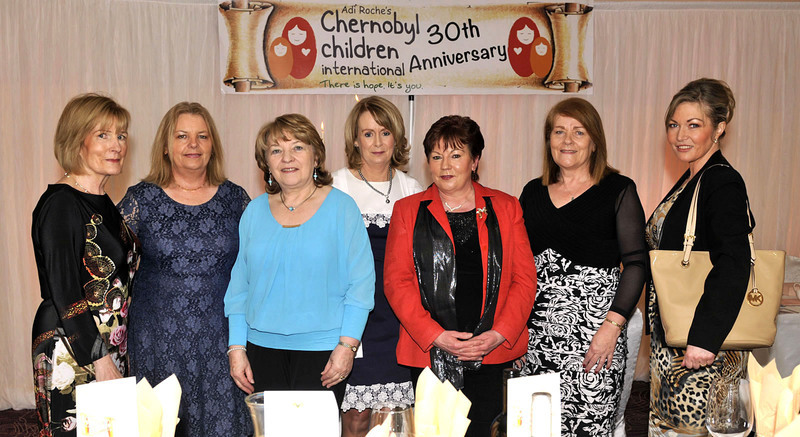 Castlebar Outreach Group Chernobyl Children international held a 30th anniversary ladies luncheon in Breaffy House Hotel, a group of ladies from Castlebar l-r; Niamh O’Donohue, Michelle Grealis, Dervla Jordan, Jennifer Coleman, Aoife Leonard and Katrina Cramp. Photo © Ken Wright Photography 2016. 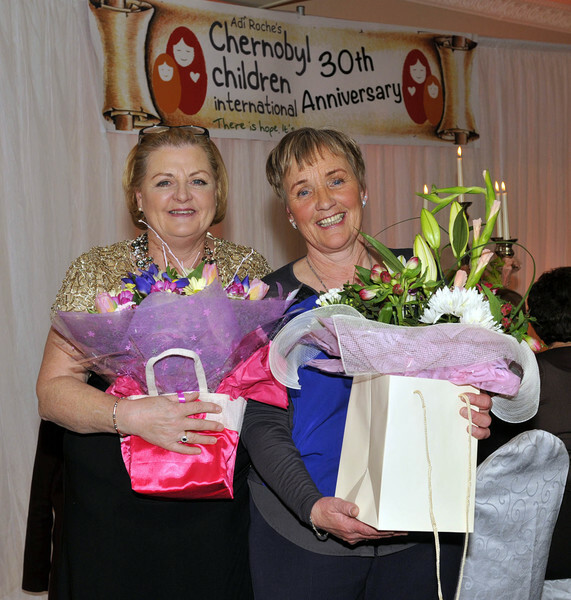 Castlebar Outreach Group Chernobyl Children international held a 30th anniversary ladies luncheon in Breaffy House Hotel, Mary Fox and Ann Coleman who received a bouquet of flowers for all their hard work throughout the year. Photo © Ken Wright Photography 2016. 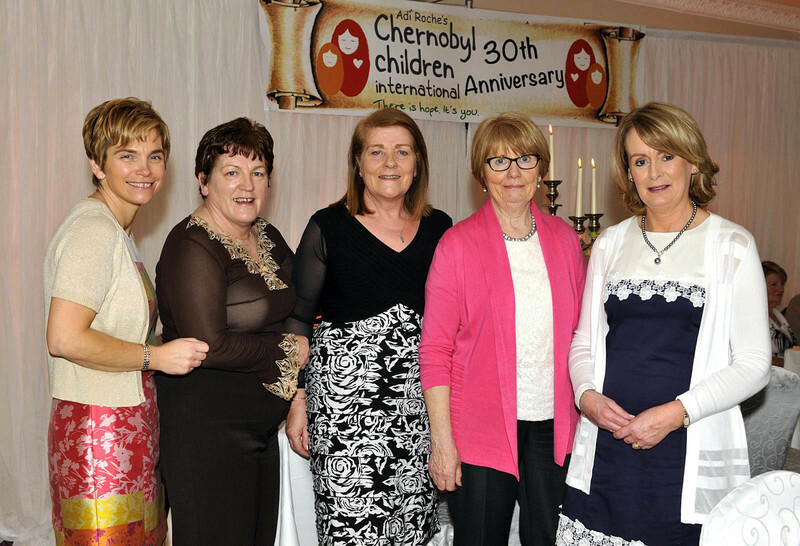 Castlebar Outreach Group Chernobyl Children international held a 30th anniversary ladies luncheon in Breaffy House Hotel, a group of ladies from Castlebar l-r; Cora Mulroy, Breege Flynn, Catherine Reilly, Fionnuala O’Healey and Claire Granahan. Photo © Ken Wright Photography 2016. 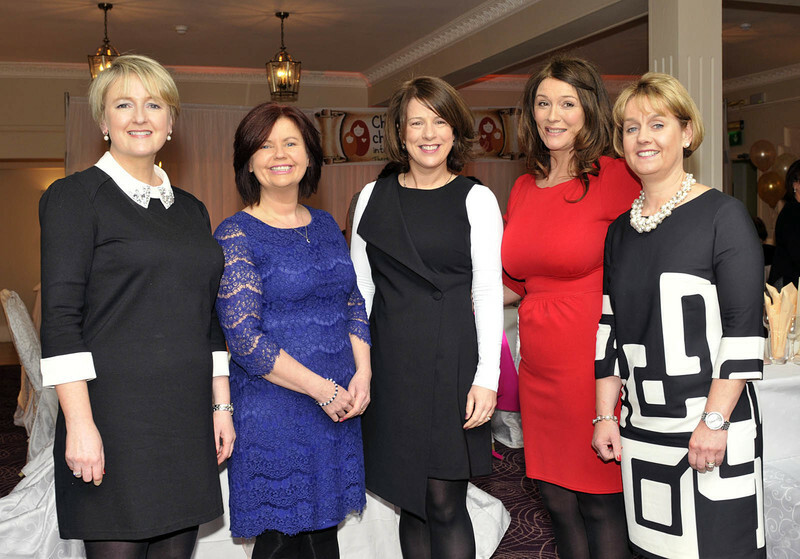 Castlebar Outreach Group Chernobyl Children international held a 30th anniversary ladies luncheon in Breaffy House Hotel, l-r; Rachel Murphy, Teresa Murphy, Pauline Ryan, Marian Kelly and Niamh O’Connell. Photo © Ken Wright Photography 2016. 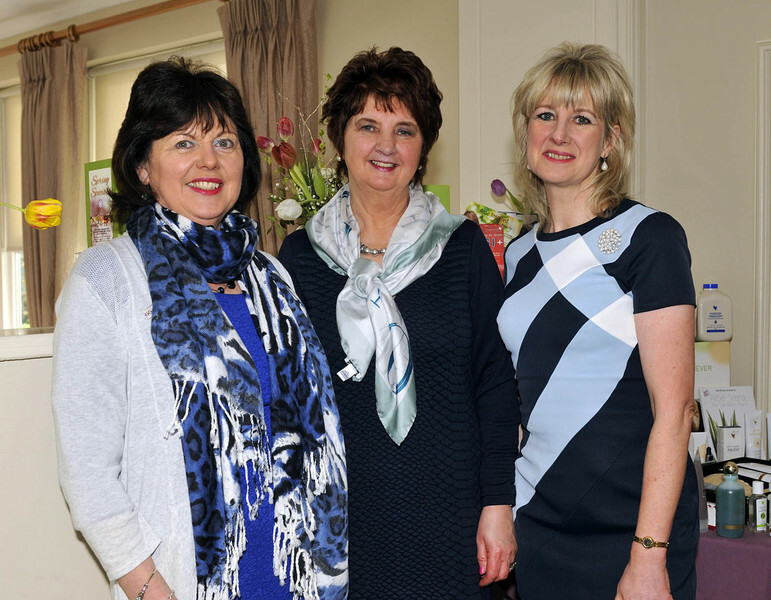 Castlebar Outreach Group Chernobyl Children international held a 30th anniversary ladies luncheon in Breaffy House Hotel, l-r; Grainne Thornton, Jill Thornton and Mary Solan. Photo © Ken Wright Photography 2016. 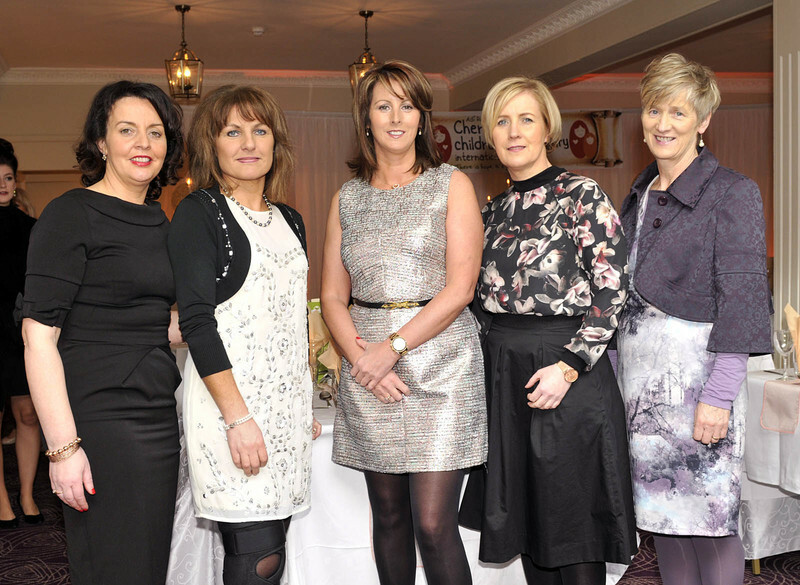 Castlebar Outreach Group Chernobyl Children international held a 30th anniversary ladies luncheon in Breaffy House Hotel, l-r; Caroline Costello, Vivienne Kyne, Sharon Sheehy, Pauline Brennan and Teresa Warde . Photo © Ken Wright Photography 2016. 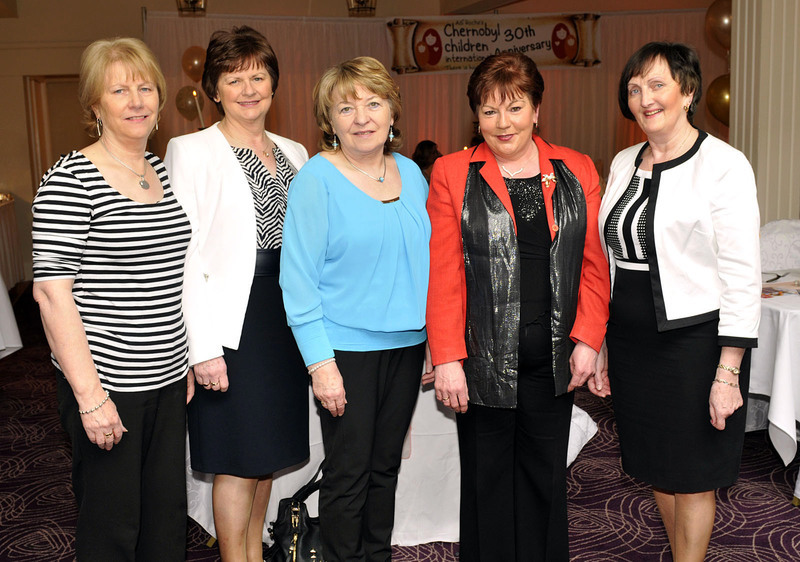 Castlebar Outreach Group Chernobyl Children international held a 30th anniversary ladies luncheon in Breaffy House Hotel, l-r; Teresa Moran, Kitty McLoughlin, Ann Ryan, Mary Ryan and Katleen Stanton. Photo © Ken Wright Photography 2016. 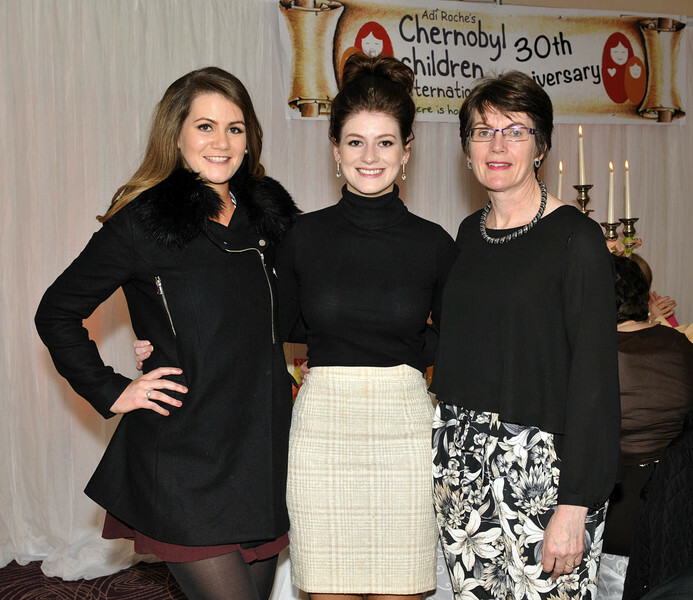 Niamh, Deidre and Mary Gavin pictured at the Castlebar Outreach Group Chernobyl Children international 30th anniversary ladies luncheon in Breaffy House Hotel. Photo © Ken Wright Photography 2016. 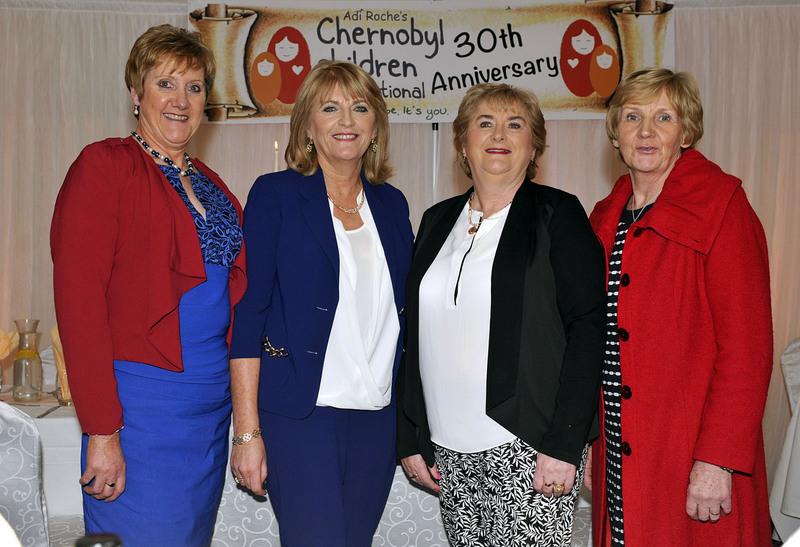 Castlebar Outreach Group Chernobyl Children international held a 30th anniversary ladies luncheon in Breaffy House Hotel, l-r; Bernie Caulfield, Margaret McAllindon, Marie Jennings and Bernie Douglas. Photo © Ken Wright Photography 2016. 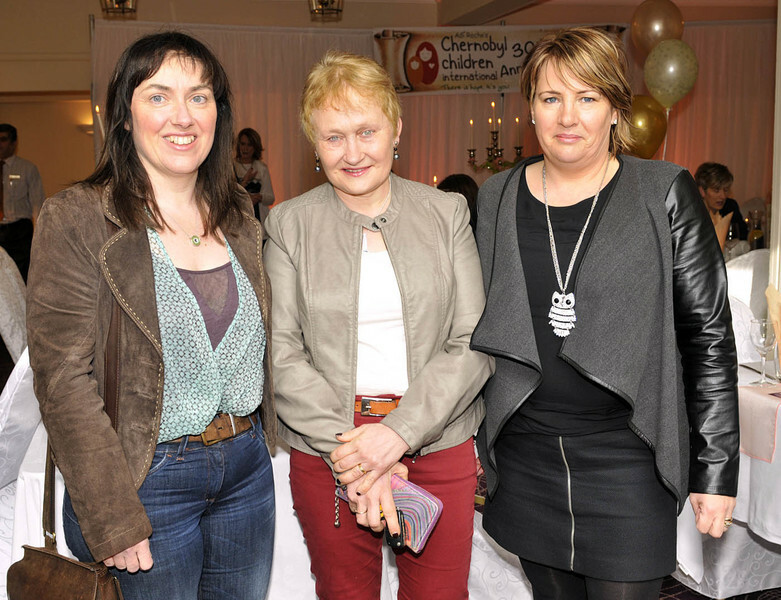 Ann Collins, Yvonne Kilcullen and Marian O’Dowd pictured at the Castlebar Outreach Group Chernobyl Children international 30th anniversary ladies luncheon in Breaffy House Hotel. Photo © Ken Wright Photography 2016. 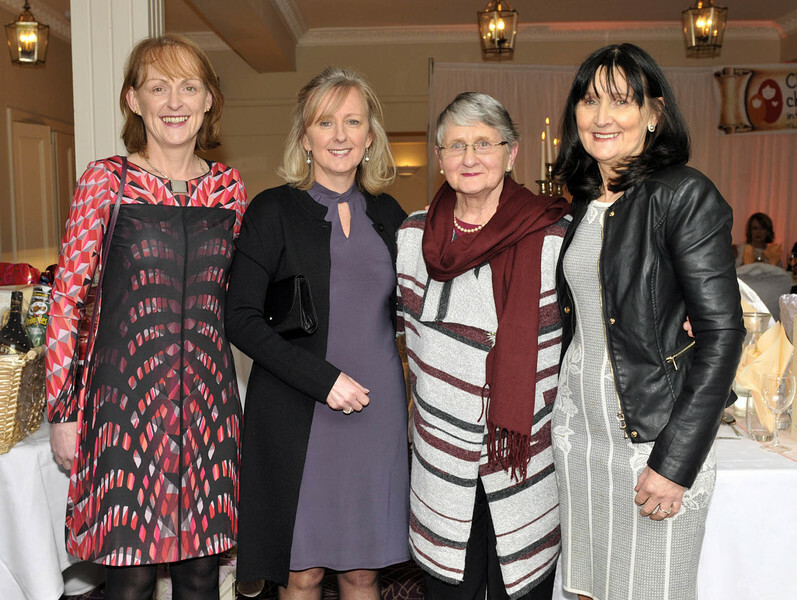 Castlebar Outreach Group Chernobyl Children international held a 30th anniversary ladies luncheon in Breaffy House Hotel, l-r; Rita Armstrong, Teresa Ryan, Chrissie Galvin, Patricia McTigue and Eileen Corrigan. Photo © Ken Wright Photography 2016. 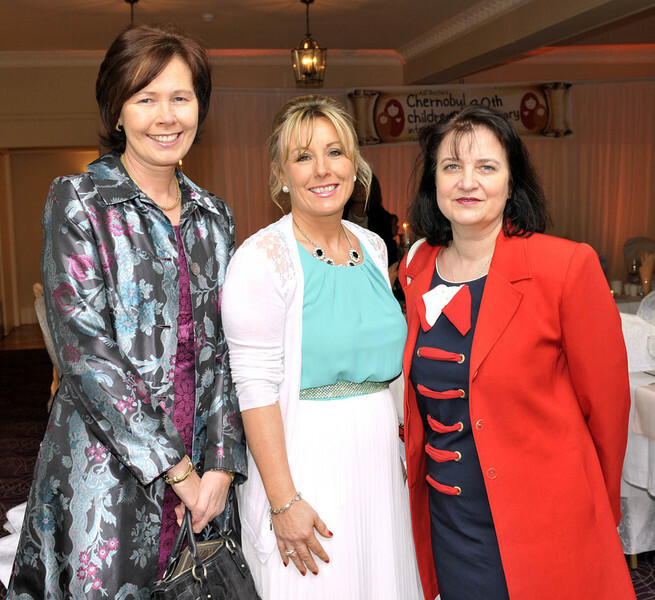 Audrey O’Hare, Ann Conway and Geraldine Glavey pictured at the Castlebar Outreach Group Chernobyl Children international 30th anniversary ladies luncheon in Breaffy House Hotel. Photo © Ken Wright Photography 2016. 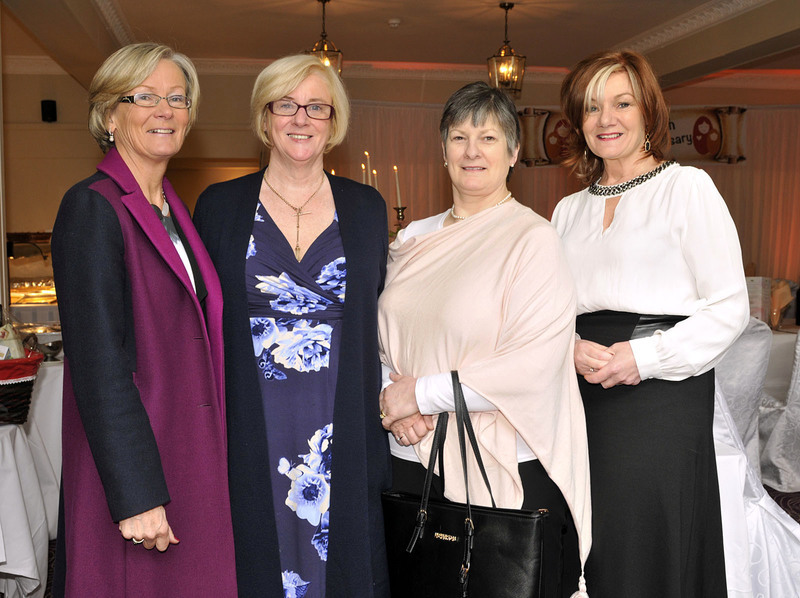 Castlebar Outreach Group Chernobyl Children international held a 30th anniversary ladies luncheon in Breaffy House Hotel, l-r; Ann Quinn, Terese Diskin, Jane O’Connor and Mary Waldron . Photo © Ken Wright Photography 2016. 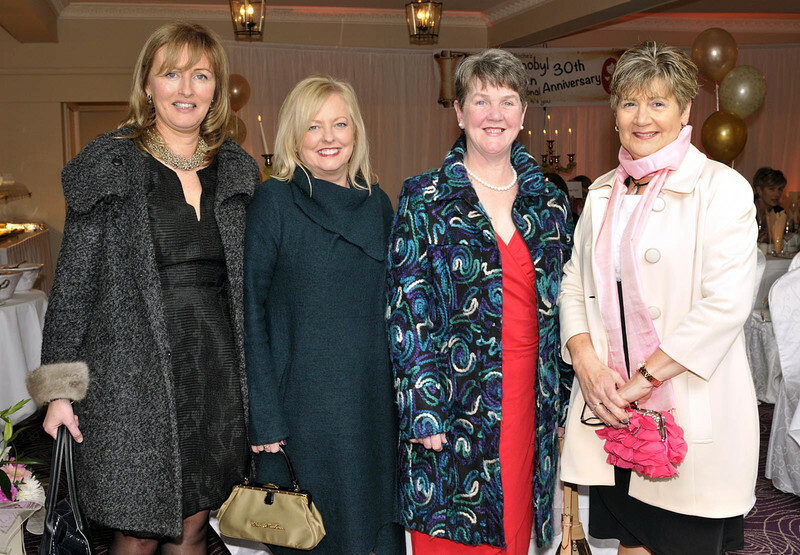 Castlebar Outreach Group Chernobyl Children international held a 30th anniversary ladies luncheon in Breaffy House Hotel, l-r; Pauline O’Donohue, Angela Scott, Una Hoban and Rita Mylette. Photo © Ken Wright Photography 2016. 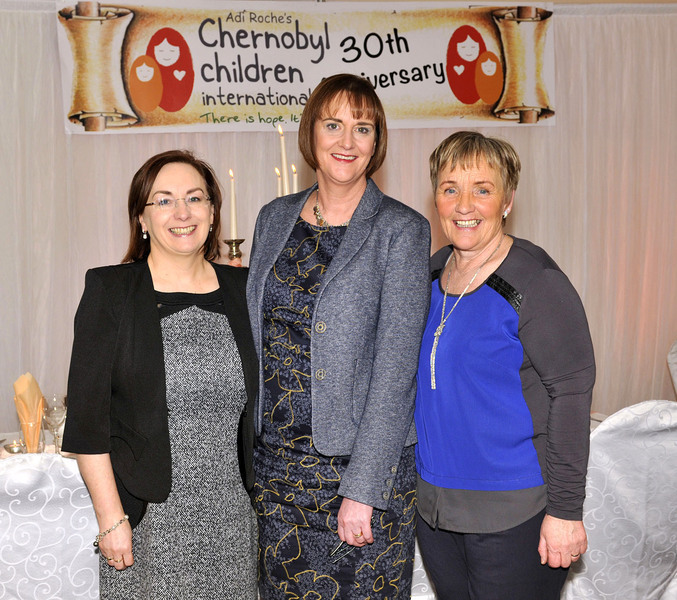 Castlebar Outreach Group Chernobyl Children international held a 30th anniversary ladies luncheon in Breaffy House Hotel, members of the organising committee l-r; Julie Chambers, Marie Cox and Ann Coleman, (Chairperson) . Photo © Ken Wright Photography 2016. 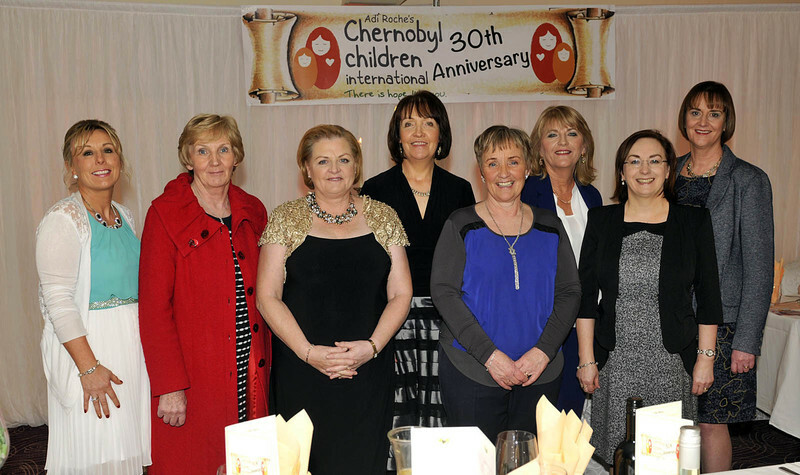 Castlebar Outreach Group Chernobyl Children international held a 30th anniversary ladies luncheon in Breaffy House Hotel, l-r; Helen Shally, Marie Fadden, Chrissie Galvin, Claire Granahan, Patricia McTigue, Catherine Reilly and Ann Murray. Photo © Ken Wright Photography 2016. 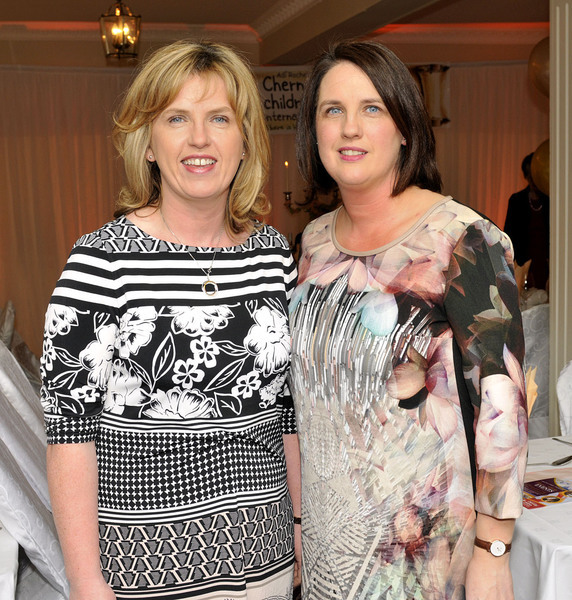 Una & Vanessa Cox pictured at the Castlebar Outreach Group Chernobyl Children international 30th anniversary ladies luncheon in Breaffy House Hotel,. Photo © Ken Wright Photography 2016. 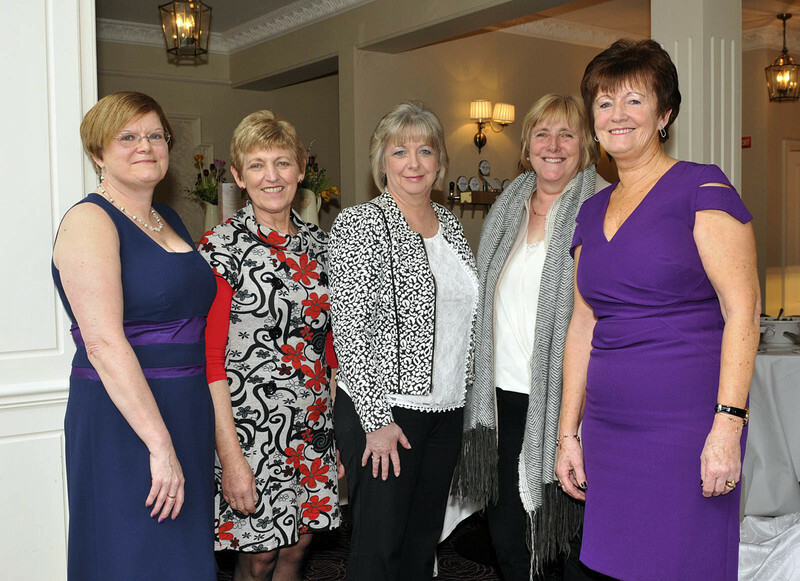 Castlebar Outreach Group Chernobyl Children international held a 30th anniversary ladies luncheon in Breaffy House Hotel, l-r; Mary Levelle, Rita Joyce, Mary Solan, Jacqui Brennan and Jacqueline Mulroe. Photo © Ken Wright Photography 2016. 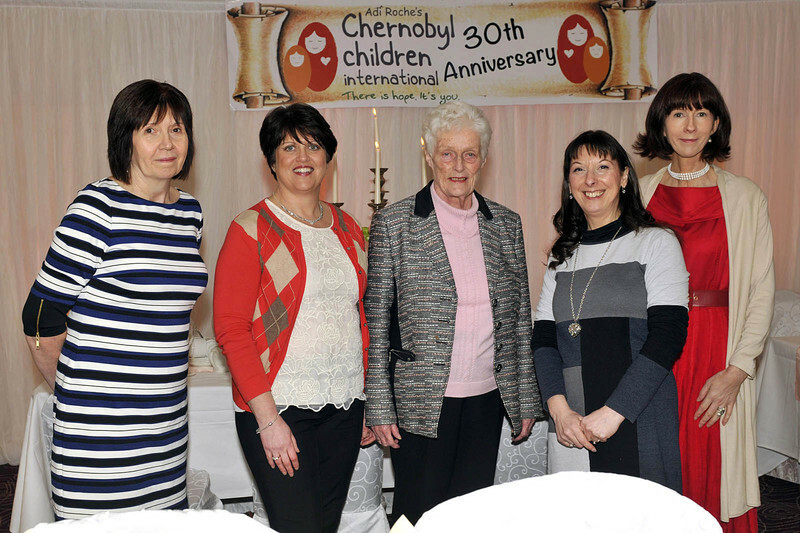 Castlebar Outreach Group Chernobyl Children international held a 30th anniversary ladies luncheon in Breaffy House Hotel, l-r; Mary Stenson, Elizabeth Cawley, Ita Hannon and Breege Griffin. Photo © Ken Wright Photography 2016. Castlebar Outreach Group Chernobyl Children international held a 30th anniversary ladies luncheon in Breaffy House Hotel, members of the organising committee l-r; Yvonne Kilcullen, Breege Griffin, Mary Fox, Mary McCusker, Ann Coleman, (Chairperson), Elizabeth Cawley, Julie Chambers and Marie Cox. Photo © Ken Wright Photography 2016.